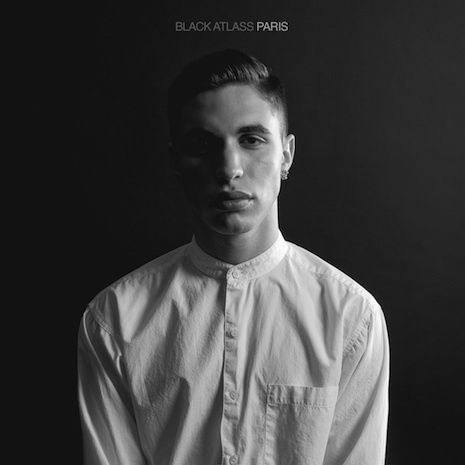 Armed with little more than his trusty keyboard and a soaring, ethereal voice, Montreal’s Black Atlass has created an entire world of music for when the lights go out. “Paris,” his hauntingly beautiful Fool’s Gold debut, filters classic melodies through perfectly sparse electronic production, resulting in an after-hours ballad for the ages. The single comes backed by an acoustic version that tugs at the heartstrings even harder, and marks the arrival of an important and unforgettable new talent. (Collectors: there’s a 7″, hope you didn’t sleep.) Sleeve photo by Vincent Tsang.